Designed for overpronators, the Asics Gel-Innovate 7 men’s running shoes provide extra stability during shorter, everyday runs and have a lightweight, sporty design with a breathable California Slip Lasting mesh upper that keeps you cool and fresh for longer. 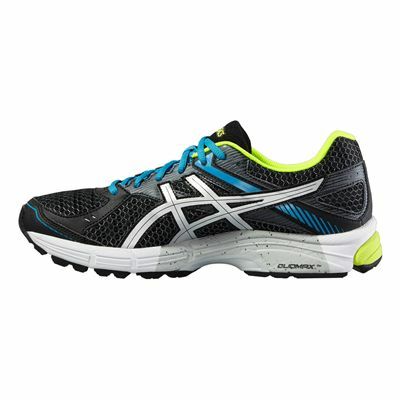 There is Rearfoot GEL® cushioning system in the midsole to absorb impact shocks, as well as Dynamic DuoMax® Support System that improves comfort and reduces weight and a removable EVA sock-liner which can be removed to accommodate a medical orthotic. 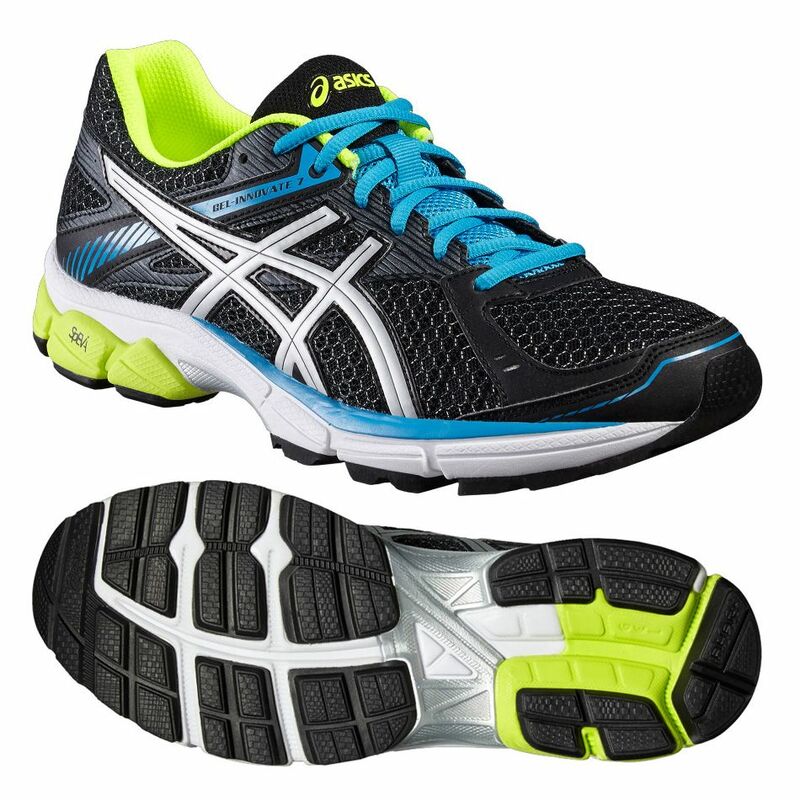 An outsole is manufactured from solid rubber for durability and features AHAR+ material for a cushioned ride. 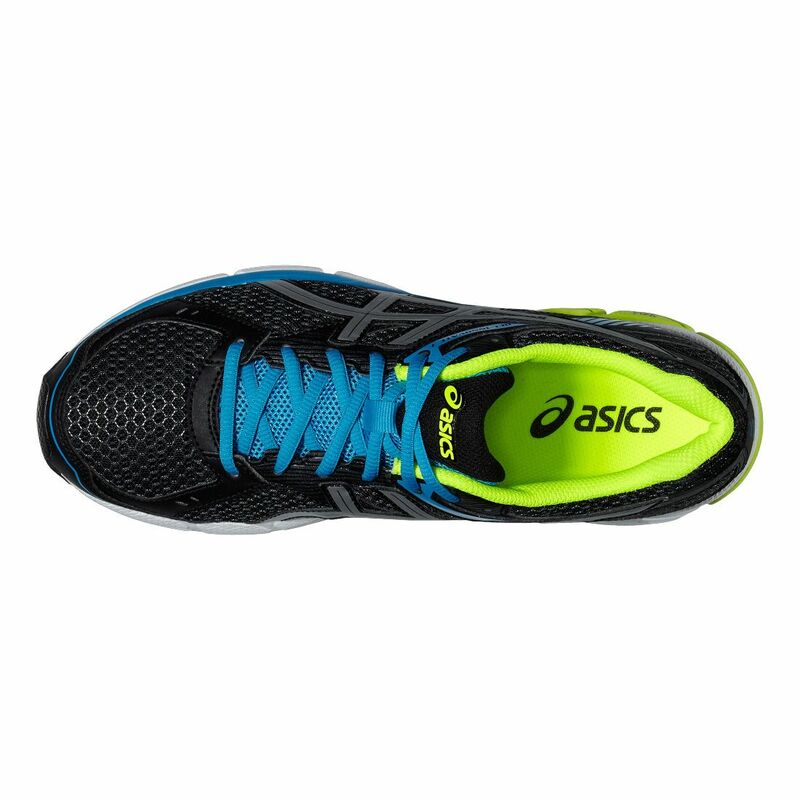 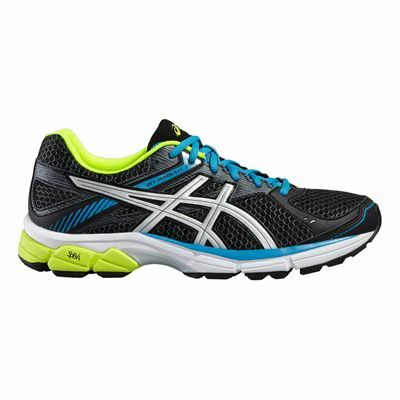 for submitting product review about Asics Gel-Innovate 7 Mens Running Shoes.